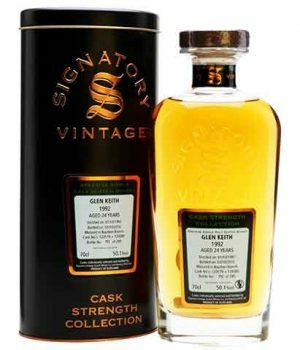 A 1992 vintage Glen Keith bottled by Signatory as part of their Cask Strength Collection. 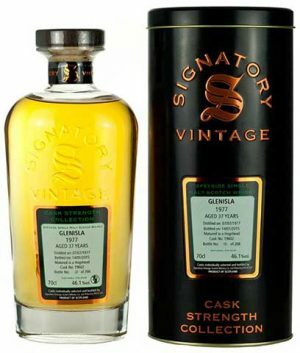 Aged for 24 years in a pair of bourbon barrels. 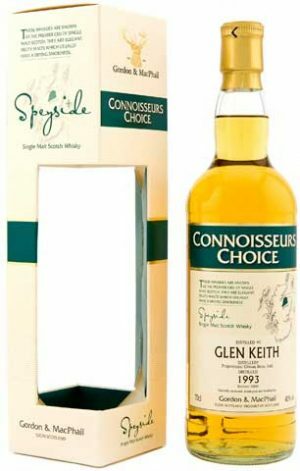 Distilled in 1992, bottled at 50.1% abv in 2016, natural colour.